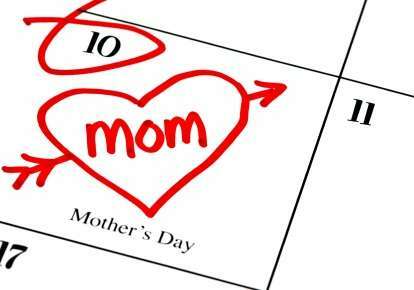 It?s May, and time to honor and toast to all the Single Mothers in the Cyber-Dating World. If this sounds familiar, check out my five helpful Cyber-Dating Tips for Mother’s Day. Cyber-Dating Tip #1?Join an online dating site that caters to single parents. Cyber-Dating Tip #3 ?Keep the profile photos of you, alone. Keep your children out of ?your photo gallery online. While you may be proud of your beautiful kids, save the family photos for when the time is right and you have met in person. Cyber-Dating Tip #5 Meet my kids?? It’s hard enough to coordinate a time to meet an online date with your busy schedule juggling work, children, and dating. ?I know it may seem like commonsense, but please don’t introduce your children early on in the dating process, until you know the relationship will stick. ?It’s hard on the kids to have a revolving door of different dates every week.